Organizations generally believe that information is an asset and should be managed and governed as such. This belief is reinforced through government regulation and the negative press that rains down on companies whose data is compromised. So why is it still so hard to implement a data governance program and maintain the activity level beyond the kick-off? The importance of a sustainable change team: Who participates? What is their accountability? 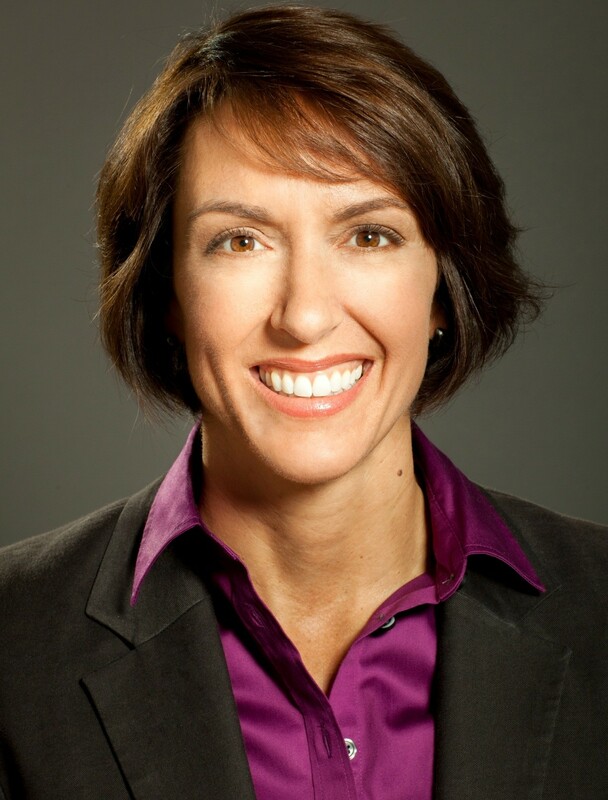 Kelle is the Founder and CEO of First San Francisco Partners, an information management consulting firm. She is a veteran industry leader and accomplished advisor, as well as a noted speaker, author and trainer. Kelle is passionate about helping organizations realize the business value of data — and empowering them to derive insights that can improve operational efficiency and decision-making, generate new revenue and mitigate risk and fraud. Kelle developed her ability to work through organizational complexity, build consensus and drive results in senior roles at companies that include U.S.-based firms GoldenGate Software, Siebel Systems and Oracle. She also worked at the executive level in Europe and Asia. Kelle received her MBA from the University of Chicago Booth School of Business and has a BA degree from Duke University. 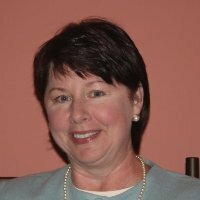 Pam Thomas is a change management and organizational effectiveness practitioner with 30 years in consulting and executive leadership positions. A strong HR strategist, she is adept at aligning HR strategy with business strategy, as well as identifying and managing all the elements necessary to effect change in organizations, and drive business results through people. Pam has managed complex and diverse change management programs/projects for a variety of organizations. In her current role with IMCue Solutions, she delivers consulting services in the areas of change management strategy and planning, change management project and program delivery, and coaching and mentoring leaders through organizational change.